Is buying a Spanish home fashionable again? 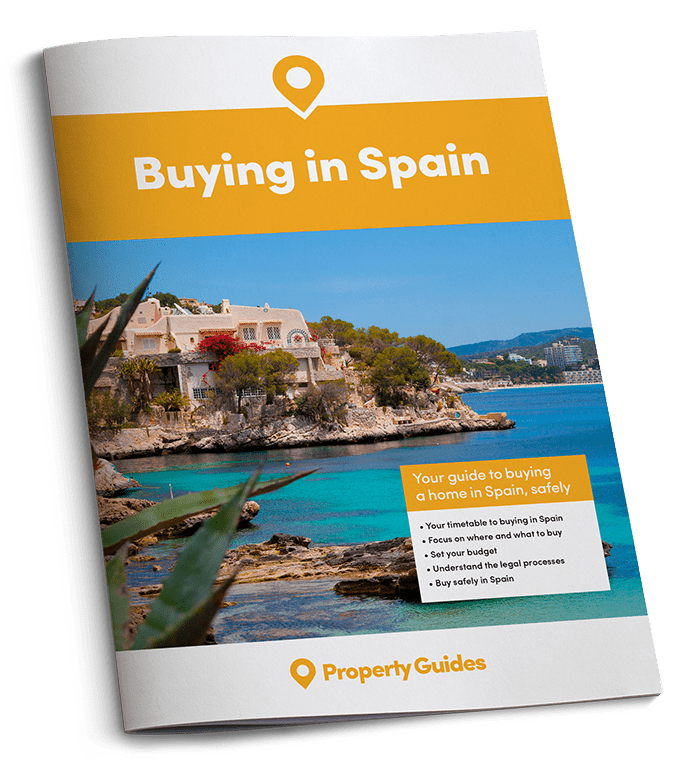 British buyers are heading to Spain in ever greater numbers. They are being drawn by the rising market and increasing economic confidence of Spain. So this month we ask ourselves, is it becoming normal to buy in Spain again after all these years? Fifteen years ago it felt like everyone you met in Britain was buying a home in Spain. We didn’t all want to live there, or work there, but we all understood the appeal of a holiday home in the sun, which you could pop down to at the weekends and offer to friends and family. Benalmádena, a magnet for British people, has recorded prices rising by 7.5% compared to early 2015. Since then, it was a little quiet on the property front in the years after the financial crisis, and many buyers have been reluctant to put money down until they were absolutely, definitely sure that prices had hit rock bottom. But now the evidence is mounting that British buyers are returning in force and we can look forward to the days when every other neighbour is showing us photos of their new property in Spain! Prices are rising on Spain’s coasts and sales are up on 2016. Some British buyers have been put off from buying by Brexit, but many others have speeded up their plans to beat any cut-off or curtailment of our rights to Spanish healthcare – we can be pretty sure that buyers who get in before the UK leaves the EU will be treated differently from those who buy in five or ten years’ time. People from all over northern Europe and Scandinavian countries are investing in Spain too, and, combined with local demand as Spain’s economy improves, high demand is pushing up the prices. Price rises vary in the different regions but overall the picture is looking much healthier. Here is the latest news from around Spain. The three regions with biggest increase in sales are Castellón, Málaga and Catalonia. If you are looking to buy a home in Spain in the near future, come to Your Overseas Home in Manchester, Saturday 24th June 2017. There will be legal and currency specialists, plus gorgeous Spanish homes for sale. For further details, click here. One can account for the 4.4% increase in Castellón prices partly because of the recent opening of its airport. Ryanair became the first company to fly there after years of it being unused. Property on this coast is generally cheaper than most other coastal areas, despite it having such a beautiful name, the Orange Blossom Coast, but it has seen an increase in tourism thanks to the improved international communications. Strong sales in the Málaga region have seen a rise of 3.5% since last year. Traditionally this is the most popular area of Spain for retired people and those wishing to open businesses to cater for people of their home country. Benalmádena, a magnet for British people, has recorded prices rising by 7.5% compared to early 2015. Marbella is probably the leader in property sales and price rises, up by 4.1% in 12 months. Other places showing good results are Mijas and Estepona, always popular destinations. This north-eastern region is witnessing house prices rise by 4.9% year on year. The unspoilt beauty of its northern coast is no doubt a draw and now that both Jet 2 and Ryanair are flying to Girona airport from the United Kingdom between April and October, the region is easily reached from Britain, while all year round flights are encouraging people from other parts of Europe to buy homes here. Prices tend to be higher here than on the Costa Blanca or Azahar but that isn’t deterring buyers. The French have been particularly keen to move here as Catalonia has a border with France, so for many it is just a short car ride away if they plan to often see family and friends. While Catalonia is particularly attractive to French people, however, there is also strong interest from Britain too. The southern part of the Costa Blanca has been showing prices and sales are up by 5.3% overall with Torrevieja recording rises of 11.9% since the first quarter of 2016. This area, together with Orihuela are popular with British people who are buying much of the property. The north of the region is however not benefiting in the same way. It is interesting that resale properties are leading the way in the current rise in house sales, though new builds are not included in official figures until construction has been finished. Nevertheless, this is good news for homeowners who have had to accept low prices if they needed to sell their property quickly. 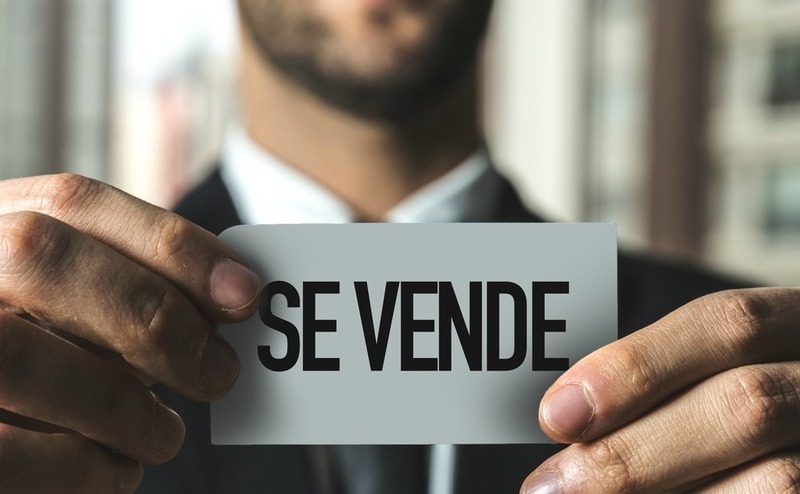 Another important factor is that the Spanish are re-entering the housing market as economic confidence and prospects improve for the local population. Combined with foreign purchasers this makes Spain’s housing market more stable; prices are likely to rise even more during the coming months. 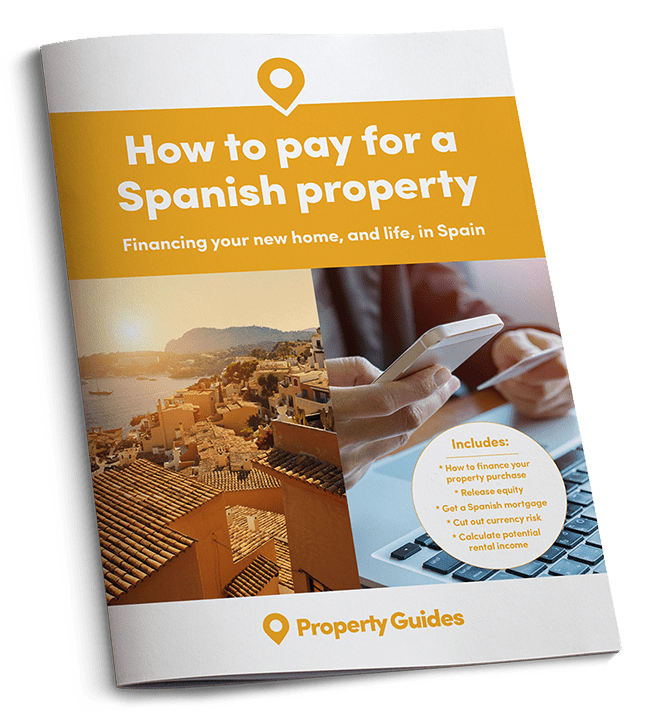 If you are thinking of buying in Spain, now is a good time to do it before it becomes more expensive, especially in the most popular coastal areas.